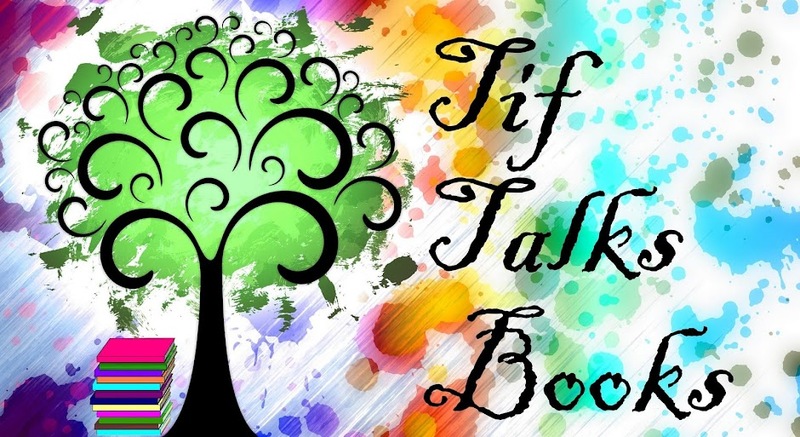 I am so very excited to share with you today a little guest interview with Adam Jay Epstein and Andrew Jacobson, co-authors of The Familiars series. I read the first in the series a couple of years ago, right after it was released, and thoroughly enjoyed the characters. I even featured a special video guest post by the authors, giving readers a special Halloween tour. Please give a warm welcome to a couple of the funnest authors around! If you could be any literary hero, who would you be and why? For Adam, it would be Legolas from The Lord of the Rings. Not for the adventure he goes on, but for his longevity. He's been loving life so much he doesn't want it to be ending any time soon. And an elf like Legolas lives for thousands of years rather than just a mere hundred. Not only that, but Adam would have his whole family and everyone he loved be elves, too, so they could live right alongside him. Which superhero would Aldwyn be most like? Aldwyn is a great mix of a lot of our favorite superheroes... we can't pin this cat down to just one. He's got Spiderman's snarky attitude, Daredevil's street smarts, and Jean Grey's telekinetic superpowers. Tell me about one of your real-life heroes. For Andrew, it was his grandmother. She was a Holocaust survivor who came to this country with nothing, lost her husband at a very earl age, and had to raise two children on her own. She worked multiple jobs, never complained, and gave them the chance to succeed in life. Andrew only knew her as an elderly woman, but she never lost her sparkle. She didn't have a driver's license, but took the bus everywhere, including movies on a regular basis. She played high stakes card games with her friends (for nickels) and even took Andrew and his best friend to a local WWF wrestling event when he was a kid. She had a lot of dark memories in her life, but they never kept her from enjoying life. And, a special bonus question ... In my household, the constant debate is Marvel vs DC superheroes (in particular, Avengers vs Batman recently!). If one were pitted against the other, who do you think would win and why? Let's make this a fair fight and say Avengers vs. Justice League. Superman definitely tilts the balance of power in D.C.'s superteam's favor. Although Thor would definitely give him a run for his money. Flash head to head with Iron Man, you'd have to give the advantage to Iron Man. And no matter how much we love Batman, without superpowers he wouldn't stand much of a chance against any of the Avengers besides Hawkeye and Black Widow. Add in the Hulk and we give the win to the Avengers. 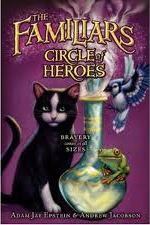 The Familiars - Circle of Heroes is available on-line and in bookstores NOW. Thank you so much Adam and Andrew for stopping by! I had so much fun talking heroes with you today and I personally look forward to revisiting the characters of Aldwyn, Skylar, and Gilbert very soon! 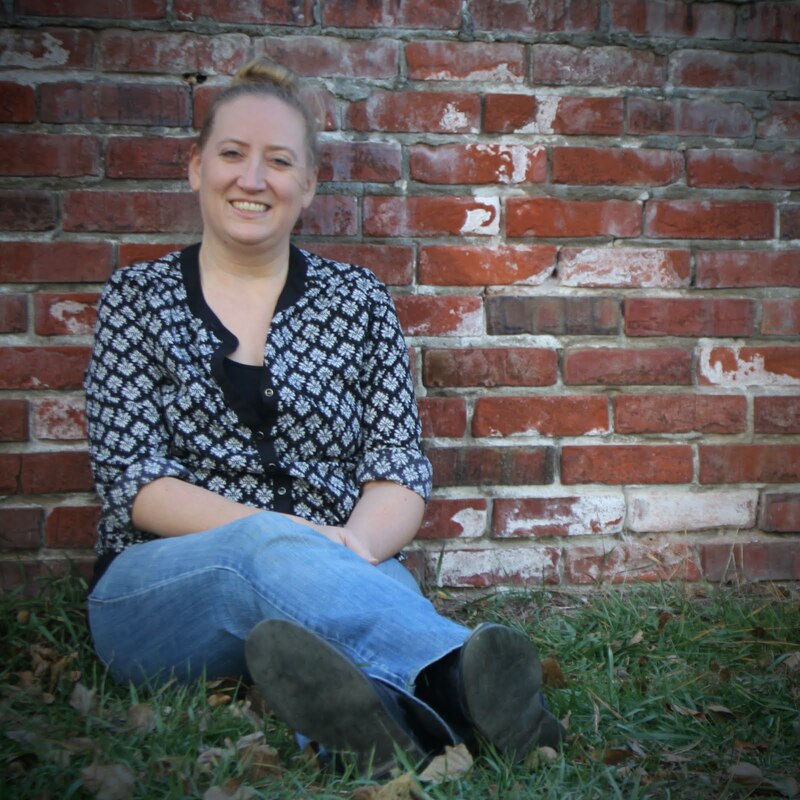 To learn more about the authors and The Familiars series, you can visit The Familiars Blog. In fact, click on over now to check out the cover reveal of their newest upcoming release, Starbounders, set to be released in May 2013! How would you respond to the questions above? What story will you be sharing with Adam and Andrew about your own personal hero(es)? Only the first book of this series has been published here, but I just loved it and can't wait for more to come out. Thank you for sharing this interview! Topcho ... You are so welcome! I had so much fun with this one and can't wait to return to this series! Amateur Novelist ... Always love interviewing or working with these authors!! They are so much fun! I have to admit that it is my husband that is the Batman fan in our household. I tend to lean towards Marvel and the Avengers. Though, when it comes to Batman, I prefer the originals with Michael Keaton, stirring another debate because the husband is a fan of Bale!! Never a dull moment around here (most of our "discussions" center around deep topics such as this)! !